Justin Bieber will move mountains to leave his mark on the Kardashian/Jenner family. He and Kendall were first rumored to be dating in late 2014 and into 2015. Now, Bieber is a longtime family friend, but there have been about one too many cozy photos of him with Kendall to let this one slide, and his admission that their fling was “not serious” seemed to be a tell too. 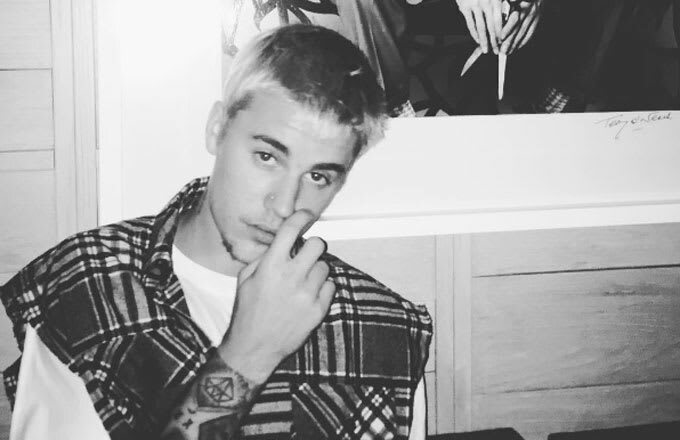 What makes this rumor bone-chillingly disgusting is the fact the Justin Bieber has almost definitely slept with Kendall’s oldest sister, Kourtney, too.